Many of today’s late model vehicles have leather seats. Unfortunately, these seats can be damaged by cigarette burns, sharp objects, or in some cases, normal wear and tear. It’s important to have such damage repaired quickly before the damage becomes worse. Our Cardiff car leather seat repair mobile service can have your vehicle’s interior looking tiptop in no time at all. If you have ever replaced a seat cover in your car, you know how expensive it can be. Instead of paying hundreds for the replacement, phone us first. Our highly trained, experienced leather seat repair technicians will examine the damage and advise you if a repair is possible. 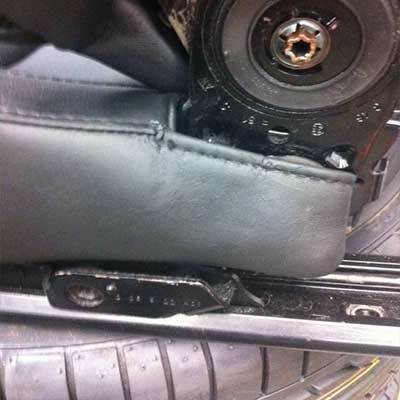 In most cases, seats with minor scuffs or marred areas can be repaired. We can also help with discoloration due to improper cleaning materials. Our mobile technician can re-colour the leather so that it matches the other seating in your vehicles. If this type of work has been done before, it might not be possible to do such a repair again. Phone us to receive a complimentary quote for our leather seat repair. In addition to car leather seat repair, our mobile service can also repair some velour, vinyl, and cloth seats. Each case is different, but our courteous and professional technicians can advise you as to the best repair option. Many of these types of repairs will depend on the type of fabric and the pattern. With time, all leather seats will show signs of wear and will need a “face lift.” One way to help extend the life of your car’s leather seats is to use a leather moisturizer. Leather needs moisture or it will become dry and cracked. If this happens call us as soon as possible and we may be able to help. For tears in your leather interior, invisible mending will repair the damage with liquid leather. 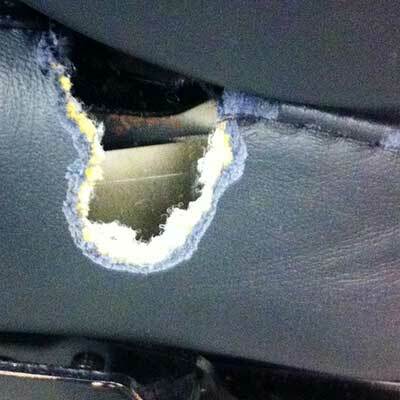 This type of repair is not visible afterwards and is best suited for areas like leather door panels. For damage on car seats, heavier fibres are used. These fibres are much more durable and will last longer than the fibres used on other areas of the interior. Leather seats add quite a bit of value to a vehicle, so it is important to keep them looking great. 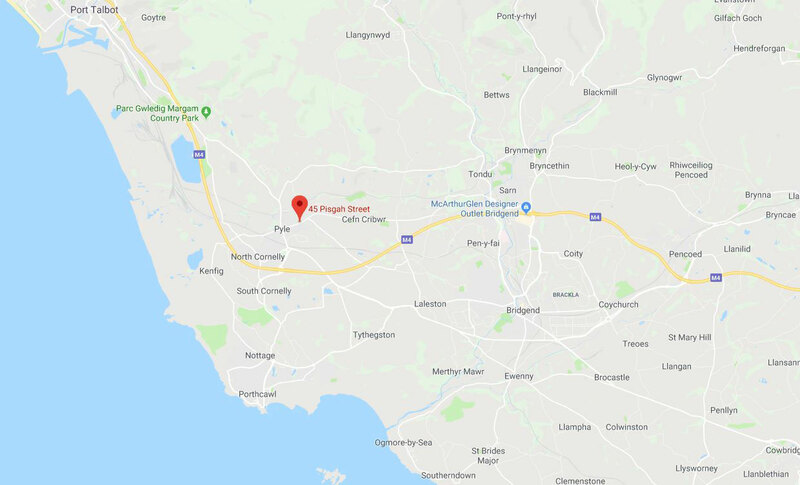 Our Cardiff car leather seat repair mobile service can come to your home or office and complete the repair quickly and at a competitive price. In most cases, the repair will only take an hour or two. This is a much better option than leaving your vehicle at a body shop for a couple of days. If you are ready to restore your vehicle’s leather seats to their former glory, phone us today for a complimentary quote on your Cardiff car leather seat repair. We can really save you a lot of time and money!